With team @artsy the May Art issue of the W Magazine. Here’s the original. I am actually taller, they totally shrunk me! 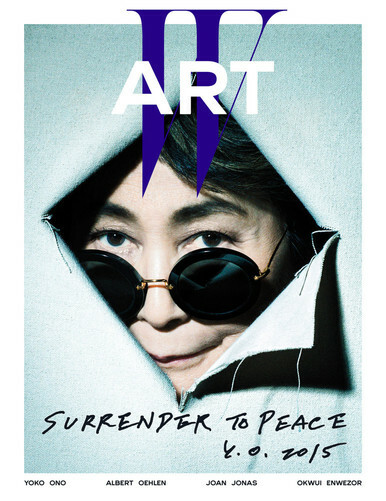 Artsy in the W Magazine Art Issue was published on April 23, 2015 .